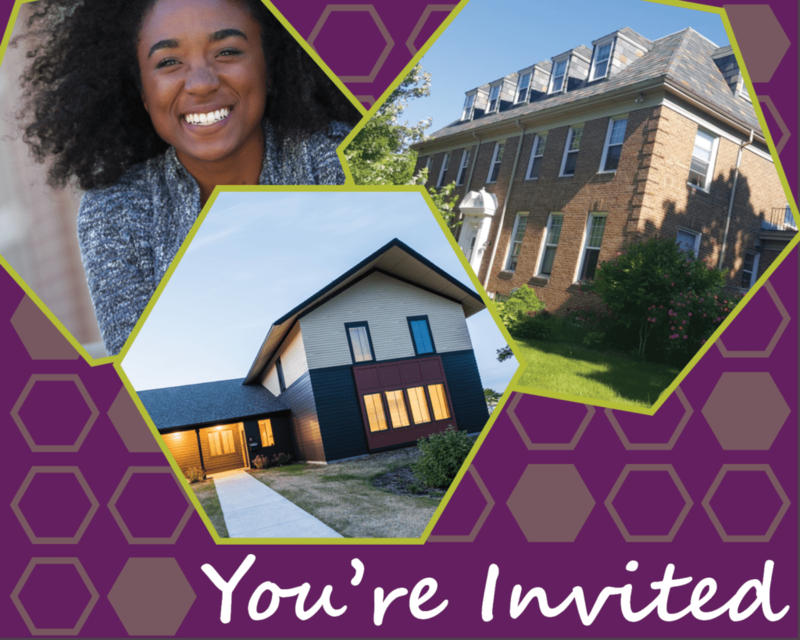 Celebrate Avenues’ 25th Anniversary at our Building on Dreams Breakfast. 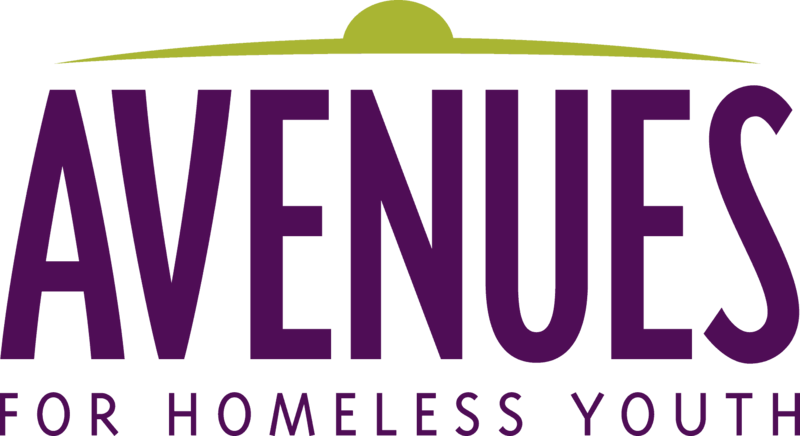 For twenty-five years Avenues has been walking alongside youth experiencing homelessness. 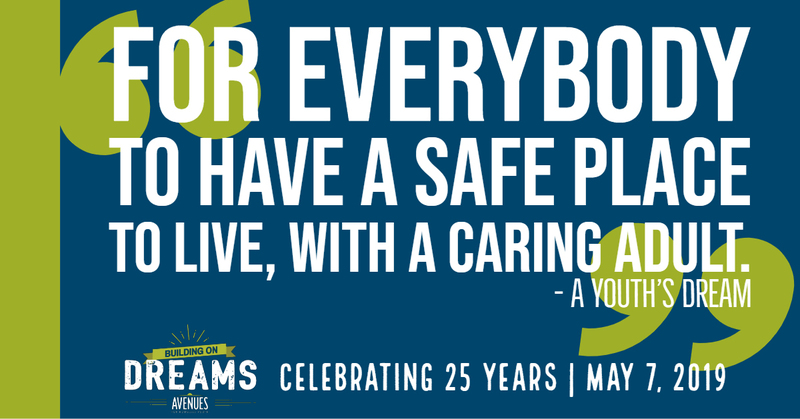 With housing, caring adults and supportive services, young people can move on from homelessness and achieve their dreams. By attending Building on Dreams, you show up for young people experiencing homelessness and partner with us in walking alongside them. Building on Dreams is a fundraising breakfast. 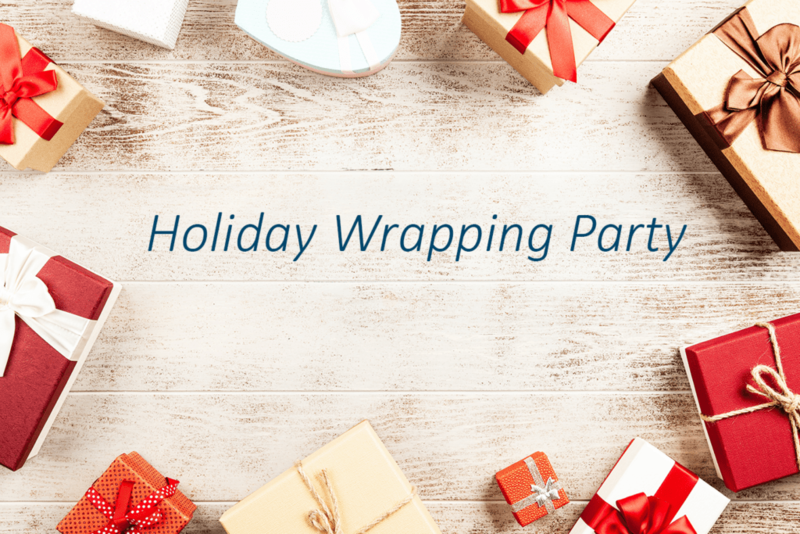 There will be a networking meet and greet from 7:30-8:00 a.m., and breakfast and program will begin at 8:00 a.m. The program will end promptly at 9:00 a.m.